Since 2002, Nintendo fans have been dealt a great blow to their games collection, as the potential for renowned Twycross video game developer Rareware was sold to Microsoft. Suddenly the developer behind top games such as Goldeneye, Banjo-Kazooie, Donkey Kong 64 and Conker's Bad Fur Day, to name but a few, would now be seen to make exclusives for the then upcoming Xbox. Fast forward to 2012, and you will hear many Rareware fans say, “Rare is dead, not even a shadow of it's former-self.” or, “The staff behind the classic games left years ago!”. 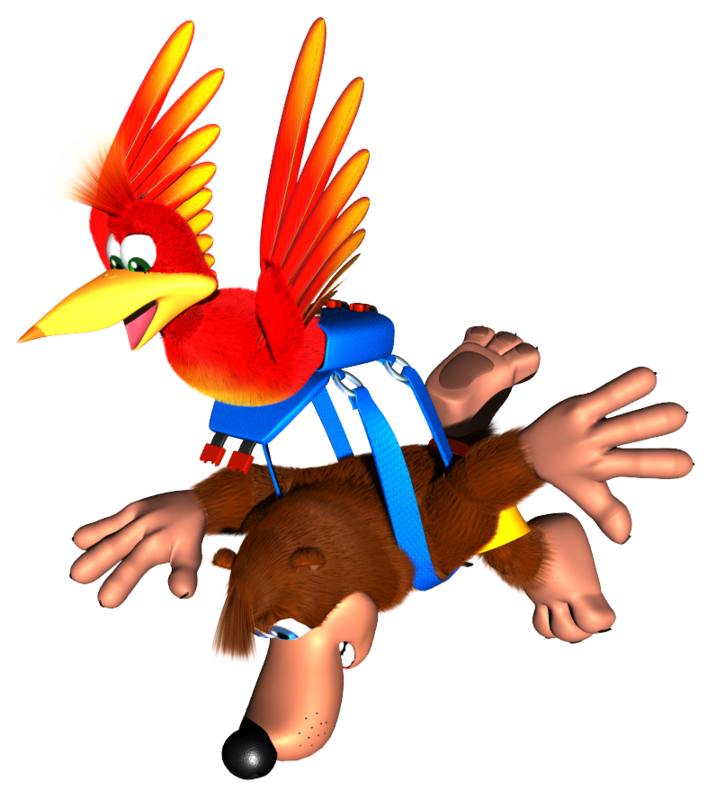 Recent rumours on the internet told a tale that the Banjo-Kazooie license was to be snapped back up by Nintendo, one of Rareware's top franchise's that end up flopping on the Xbox 360. These rumours should be taken with a big pinch of salt. It took until 2008 to release a sequel to Banjo-Tooie which ended up to be the very mediocre, Banjo-Kazooie: Nuts n' Bolts. Recently however, some of the team behind the original Banjo-Kazooie including Grant Kirkhope (audio) and Steve Hurst (artist) have agreed to get together to try and create a spiritual successor to Banjo-Tooie. This is something fans of Rareware and Banjo-Kazooie have been looking forward to for years. Unfortunately due to Microsoft and Rare owning the Banjo-Kazooie rights, they can not use the characters, but a spiritual sequel promises a potential classic platformer in an era that has been taken over by sports and shooting games. This is very refreshing news for the games industry, and a message that the developers care as much as the fans do. With raves reviews, the gaming world would be forgiven for rejoicing with the wonderful news of recent times. Other games which have been rated highly include Goldeneye, Donkey Kong 64 and Perfect Dark on the Nintendo 64. On the Xbox 360 games such as Perfect Dark Zero and Grabbed by the Ghoulies failed to live up to expectations. Are you ready to support new games from these classic and talented developers? Which console(s) would you like to see the new game on?